With a lion’s share in any world economy, the real estate sector has been experiencing evolution and rise globally. A number of realty companies have understood the value of being sophisticated as well as the benefits that can be drawn from the image of a client-centered company. Technology-driven solutions have helped the industry to gain an upper-hand, and companies are wholeheartedly embracing newer technologies to perform better. 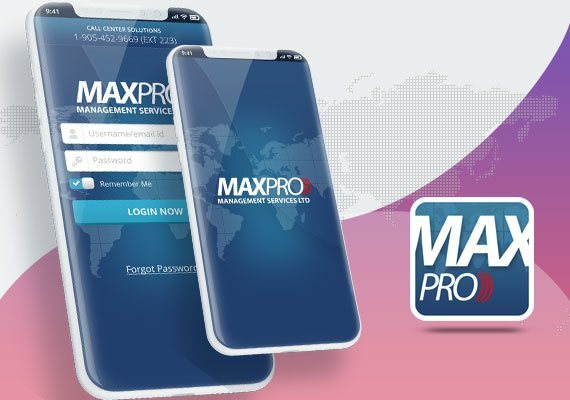 Mobile Applications are one of the innovative mediums that real estate companies are heavily relying upon to brighten prospects in the market. 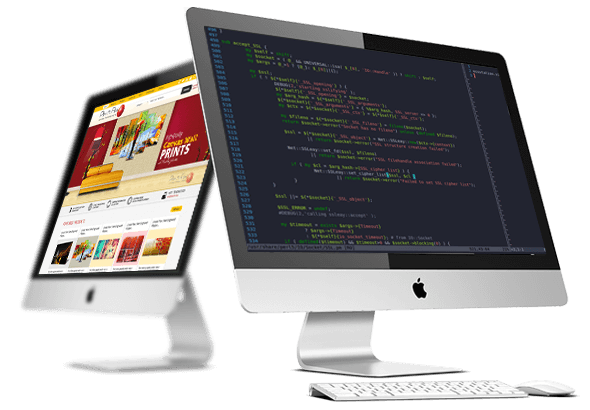 WeblinkIndia.Net invites you to avail its Real Estate App Development Services to give your customers what they seek and give it in a manner better than all others. 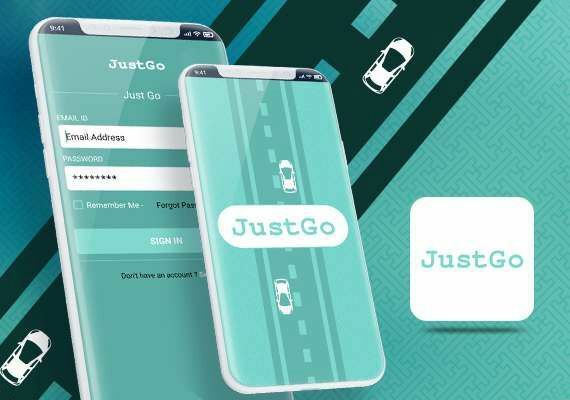 Backed by a team of adept app developers and latest technological resources, we are able to deliver dynamic, interactive and user-friendly mobile apps for your business. 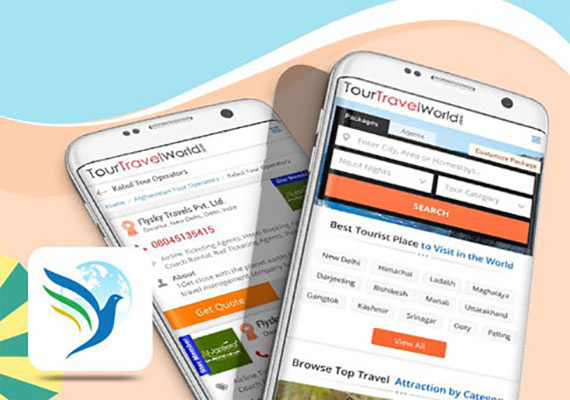 Having a well-organized mobile application helps the users to filter the search results on the basis of parameters like price, the number of rooms, location, etc. Our designers incorporate virtual tours in order to give the buyers a thorough idea of the property that is listed on the app. With this tool, the potential buyers can easily determine the cost and view the property rates in different currencies. In order to keep customers engaged, we incorporate push notifications in our app that keep them updated with the latest property trends. Our real estate apps encompass rich UX and UI elements that engage the customers and keep them coming back over and over again. 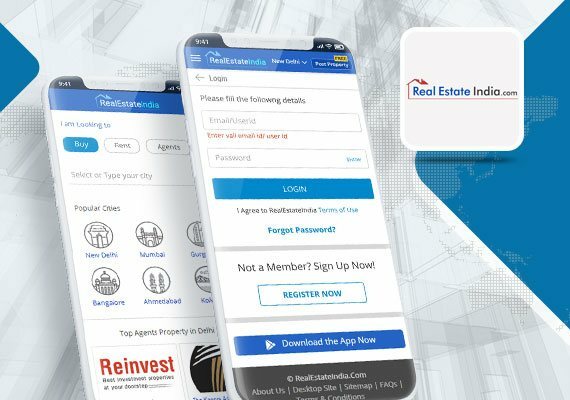 Choose WeblinkIndia For Real Estate Apps Development – Here’s Why?